Looking for a first-rate team of gardeners in Bristol, to satisfy all your turf and garden services at affordable prices? 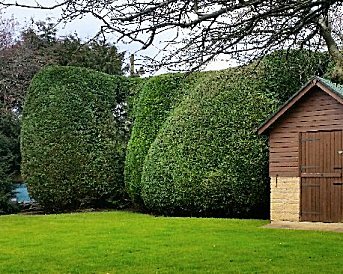 At Park View Turf & Garden Services we´ll have your garden or grounds looking their very best, with all hedges perfectly trimmed, turf supplied and laid as well as all planting and mulching work. 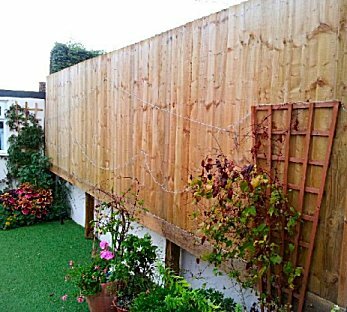 Our team of gardeners and turfing staff work throughout Bristol, offering garden & landscaping services to the commercial sector as well as domestic residents at home. Shaped hedges and trimmed lawn at a large house garden. From large maintenance contracts to domestic garden clearances we cater for them all at Park View Turf & Garden Services. Small over-grown garden greenery clearance at a house in Bristol. What Garden Services Do We Supply in Bristol? Click on a link below to find out more about the services we offer. Park View Turf & Garden Services provides you with a variety of garden maintenance services in the Bristol area. 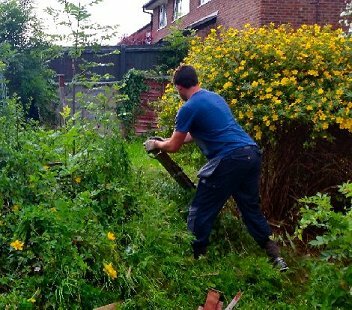 We have the experience to undertake a full range of garden services including fencing installation and repairs, turf laying and turf supplies, grass cutting, hedge cutting, garden greenery clearance and regular garden maintenance. For more information please Contact Us and we can discuss your requirements.